As I look out for tickets for my next Goa trip in monsoons, I cannot help but indulge in some reminiscence of my past travels there. Goa has always offered new experiences to me. 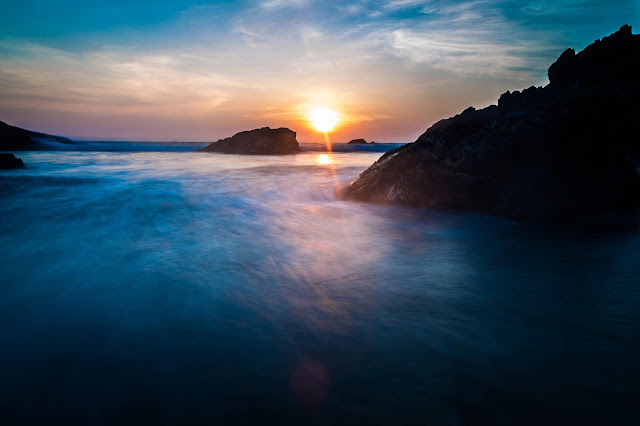 Like most travellers my initial few trips were spent in exploring North Goan beaches and the heady nightlife. 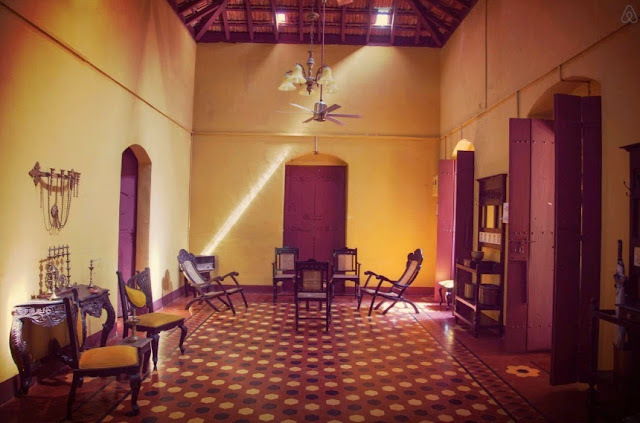 But before I knew, all these experiences wore off and led me to explore the quiet villages of Goa, the spice plantations, pristine riverside hamlets, Portuguese architecture & history and not to forget its sumptuous food. Eventually I stopped going to beaches altogether and sometimes would even snide at those headed to the busy Baga-Candolim coastline. Needless to say, during all these travels, I have explored some really incredible accommodation options, from a cheap beach-side shack to a homestay in a glorious 500 year old villa to a gorgeous riverfront wooden chalet. Go on indulge in some style with your whole family without burning a hole in your pocket, or simply find your perfect spot to finish writing that script or novel. Situated on a hillock, The Only Olive is a riverside Portuguese style villa with 3 airy rooms and high-ceilings. It is tastefully furnished with a combination of old family heirlooms and restored furniture. For exact tariff, it's best to call up Adrien, the friendly owner. You could choose to rent out only 1 room out of 3, or all 3 together. Depending on season and availability, you can hire this whole villa for Rs. 8000/night. 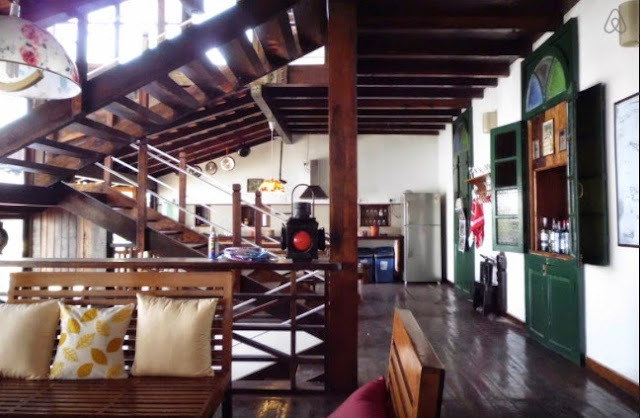 Casinha Raibandar is one of the two wooden chalets owned by effervescent Capt. Leo. The other being Lazy River Cottage. Both homes are located right on river Mandovi, and are equipped with all modern amenities. These self-catered homes offer complete privacy, without being too far from Panjim. This is a stunning 110 year old restored heritage villa nestled in Assagaon and adorned with vintage furniture. There is a front porch and garden to relax in the evenings and a backyard for some morning exercises. A caretaker and cook are also available for help. 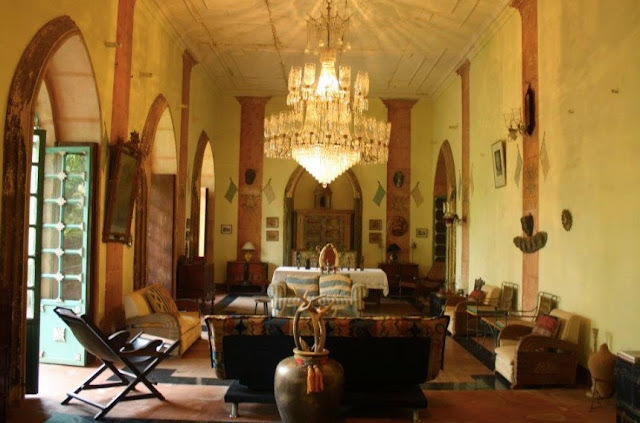 Much care has been taken during restoration by preserving elements such as high ceilings with sky light and open concept bathroom in one of the rooms. 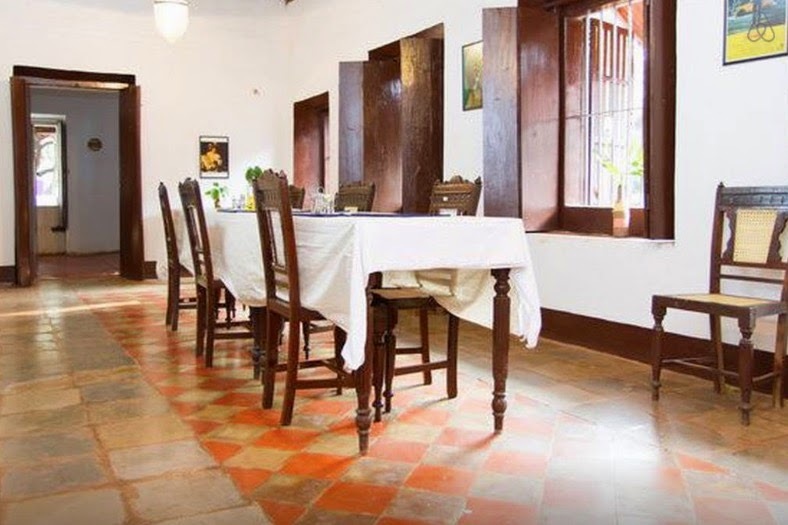 Artisanale Holiday Homes and Artist Residencies include 5 charming and tastefully restored homes in Goa. They are named after villages they are located in- Artisanale Benaulim, Artisanale Colvale, Artisanale Loutolim, Artisanale Morjim, Artisanale Saligao. They prefer longer stays (7+ days) but shorter stays are also considered upon availability. Prices for each home vary depending upon it's location and season. But daily charges are approximately between INR 3,500 to INR 6,000 for each home which have either 2 or 3 bedrooms. 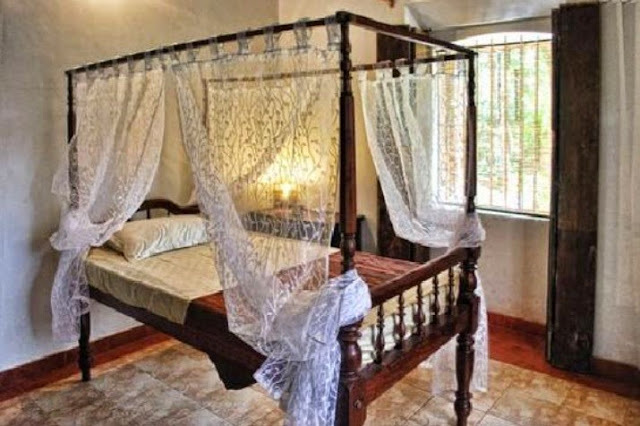 A beautiful Portuguese home, Villa de Aluizio is located in tranquil environs of Assagao between Anjuna and Mapusa. The villa is away from busy tourist areas yet not too far from them. This painstakingly restored heritage home has 3 double bedrooms and 1 single bedroom along with a fully functional kitchen and all basic amenities.